This bomber jacket showcases the latest trend but with timeless quality execution typical of Burdi. 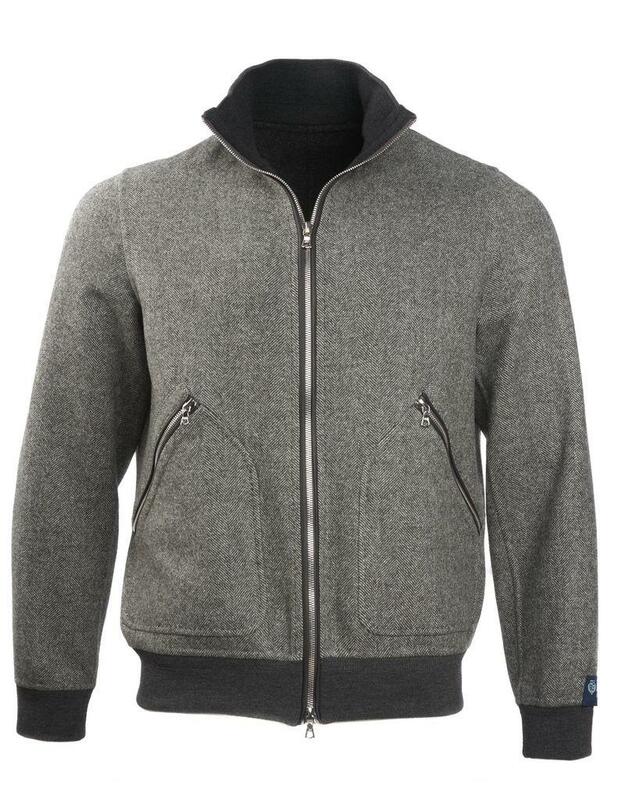 Wear it with a lightweight sweater and smart trousers. 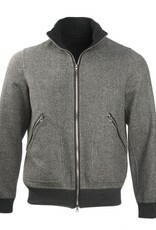 - Two front slash pockets, black leather trim, unlined dual sided material.